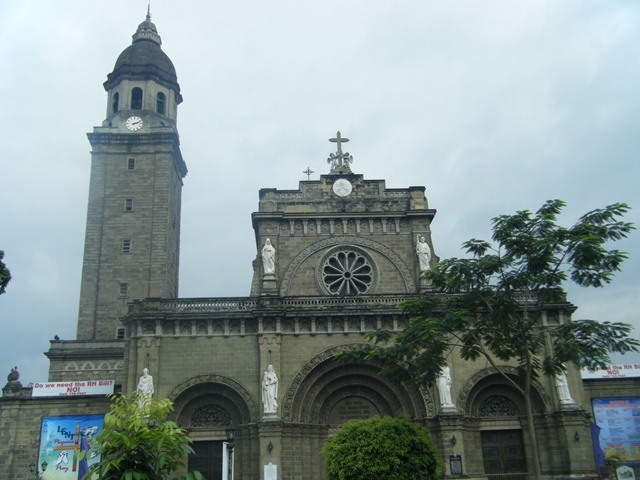 by MJ Gonzales | Visita Iglesia is one of the traditions that Filipinos would like to do every Holy Week. It is because part of this practice is their time travel to seven or more churches where they pray and remember Jesus’ journey to Calvary (Stations of the Cross). Traditionally, Visita Iglesia is celebrated every Maundy Thursday, but some folks do it in other days especially before Holy Week ends. There are some who like to go a little farther to discover classically-designed and century-old shrines on Maundy Thursday. In this category, the provinces of Laguna, Bulacan, and Rizal are the must- visit places. These provinces have religious churches will make you wonder how our ancestors built such awe-inspiring buildings. Most of the old churches went through repairs and renovations due to wars, typhoons, earthquakes, and fire. Is it a manifestation of strong faith? Old people found ways to always rebuild their churches. If you’re looking for one-of-a-kind and most recognized churches to visit, include Church of San Agustin (Paoay, province of Ilocos Norte) and Church of Nuestra Señora de la Asuncion (Sta. 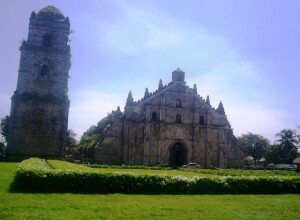 Maria, province of Ilocos Sur). These are UNESCO World Heritage’s List of “Ba­roque Churches of the Philippines” like the Church of San Agustin (Intramuros, Manila). Meanwhile, for those living abroad who want to do the unconventional Visita Iglesia, the Catholic Bishops’ Con­ference of the Philippines (CBCP) created http://visitaiglesia. net, where videos and photos of churches in the Philippines. On the other note, Visita Iglesia should not be about travel or sighting of beautiful churches. The gist of this tradition is to have a meaningful and sincere prayer on Maundy Thursday. It’s the time to recognize Christ’s sacrifices and gifts to human kind.